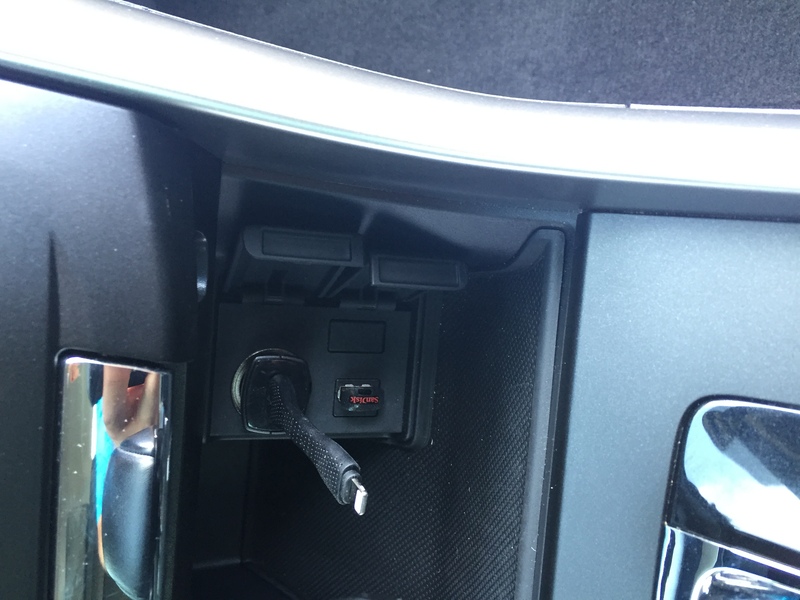 There is a place holder spot next to the stock USB input in my 2014 Sport, does anyone know what this is used for or could be used for? I've attached a picture for a closer look. Quick Reply: Additional USB slot?